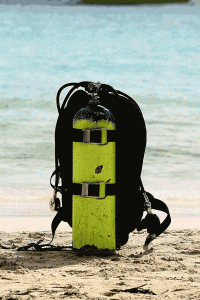 Book a trip and go scuba diving in Montego Bay! 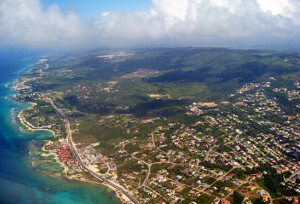 Montego Bay or Mo Bay as it is known, is Jamaica’s busiest cruise port town and usually the first choice for visitors. Sangster International Airport is located here and is the hub for most all travelers coming to visit or depart Jamaica. There is a lot to offer, see and do in and around Montego Bay. Scuba diving in Montego Bay is very popular as there are many all-inclusive resorts in the immediate area that offer resort scuba diving and snorkeling trips. A very active tourism town since 1924, Montego Bay attracts people from all over the world. It is known as one of the most famous tourist destinations in the Caribbean. Gloucester Avenue, the main tourist area, sees lots of travelers, shoppers and hustlers. There are some great restaurants and hotels along this strip, from Sandals all-inclusive luxury to little one of a kind boutique hotels. The famous Margaritaville restaurant in Montego Bay has some great daily food and drink specials, along with an awesome water slide that shoots off from their roof right into the sea below! Have your lunch here and take some extra time to enjoy all the fun that this place has to offer it’s guests. 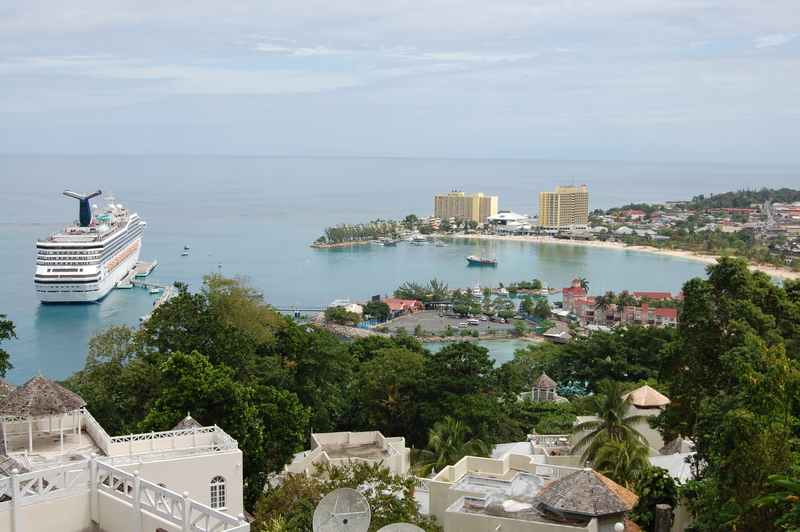 Montego Bay is also the second largest city on the island, second only to Kingston. Mo Bay attracts many tourists each year, along with thousands of cruise ship visitors almost every day anchored out in the harbor. With great beaches, relaxing island vibes and excellent restaurants and bars, there is plenty to do in and around this town. 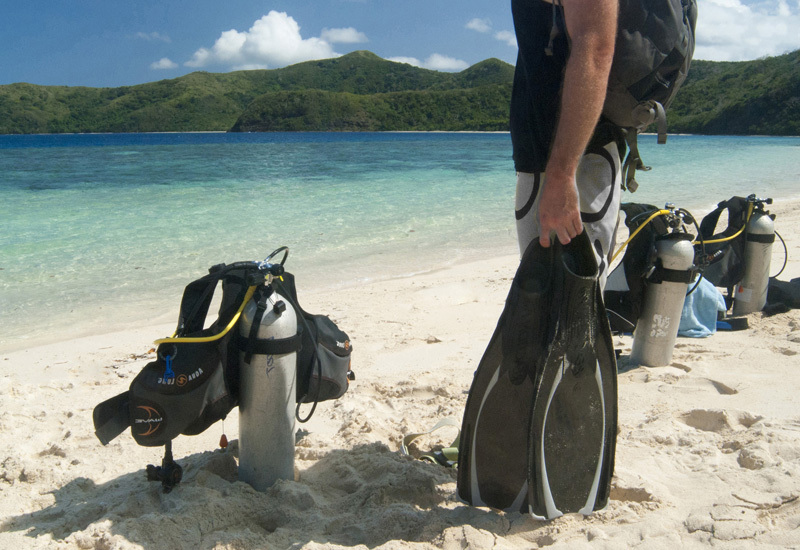 Ready to scuba dive Jamaica? Scuba diving in Montego Bay, Jamaica is an exciting adventure. 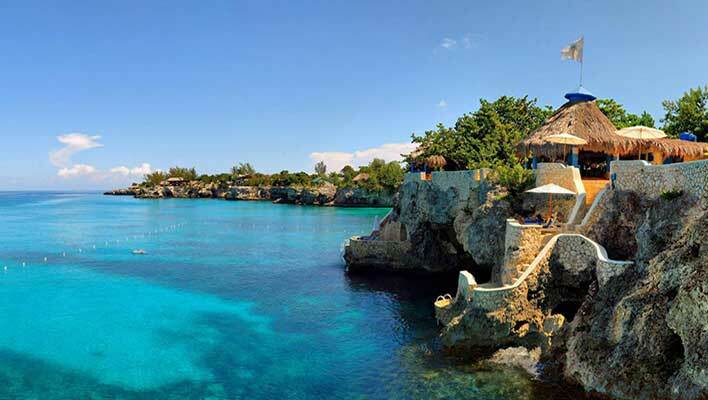 There are lots of interesting dive sites located around the island of Jamaica and Montego Bay has some good ones. Snorkeling is popular with the tourists here as well. Explore the coral reefs and see the many different types of colorful Caribbean fish. Bring your underwater camera because you’ll want to capture some great dive photos while scuba diving in Montego Bay. Many luxury villas grace the lush hillsides with fabulous panoramic sea views. There are some nice attractions around Montego Bay that include pristine beaches and exciting water sport activities, tropical bird watching, scuba diving, golfing, Reggae music festivals and luxury historic houses to visit. Most guests to the island arrive either by cruise ship via Montego Bay, Falmouth or Ocho Rios cruise port terminals or fly in via the Sir Donald Sangster International Airport in Montego Bay. Make the most of your trip with an experienced tour guide and personal driver. Being centrally located on the North coast, Mo Bay provides visitors the convenience to travel and explore either East to areas such as Falmouth, Runaway Bay, Ocho Rios and Port Antonio, or West to Negril and the West End, as well as South to areas such as Treasure Beach. There are literally endless island adventures all around Jamaica, with many great stops, exciting tours and places to visit along the way. Sometimes, just the experience of the journey is the best part of a vacation! Contact us or visit our Jamaica tours and excursions page for a full list of the different island tours and excursions you can do in and around the Montego Bay area. Take some time out to explore this wonderful island and see all it has to offer you. Some areas and places are so rich and beautiful with spectacular views of the bay and city, so be sure to bring your camera to capture these moments! Come and see what everybody’s been talking about. Book your next Caribbean vacation to the lovely island of Jamaica and leave all your worries behind! As they say in Jamaica… No Worries Mon!